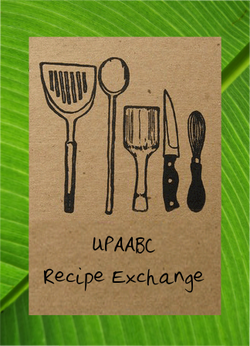 Welcome to the Recipe Exchange! Welcome to the Recipe Exchange! Ever find yourself searching for classic Pinoy recipes to revive memories of home or impress new guests? Bored with your usual dinner or dessert menu and keen to try something new? Try these recipes, all road-tested by fellow alumni. You might find a new go-to specialty or an innovative way of making a classic. Cynthia Yambao shares her tried-and-tested technique for making halayang ube, a favourite Filipino dessert. It’s rich, creamy, sweet, and the vibrant purple colour of the yam makes it a surefire hit!